Batista J. Madonia Sr. entered the gates of heaven March 9 2019. For more information please visit www.wellsmemorial.com. Donna M. Suiter, 60, of Plant City, born on Aug. 21, 1958 in Marlborough, Massachusetts, entered into eternal rest on March 19, 2019. Gladys Corzine, 84, of Plant City, born on March 12, 1935 in Johnston City, Illinois, entered into eternal rest on March 21. Darren Ethan Goodwald, 27, of Plant City, born on June 20, 1991 in Atlanta, Georgia, entered into eternal rest on March 24, 2019. Victor Manuel Orozco, 53 of Plant City, passed away March 19, 2019. Services were held March 25, 2019 at Haught Funeral Home. Eugene J. Haas, 70, of Plant City, born on Sept. 29, 1948 in Temple Terrace. Allan C. Lefler, 54 of Lakeland, passed away March 9, 2019. A Celebration of Life will be held on Sunday March 31 from 2 p.m. to 5 p.m. at Schalamar Creek Clubhouse, 4500 US Highway 92 E. Lakeland, FL 33801. H. Lamar Hinson, 85, of Valrico, born on March 16, 1934 in Plant City, entered into eternal rest on March 24, 2019. 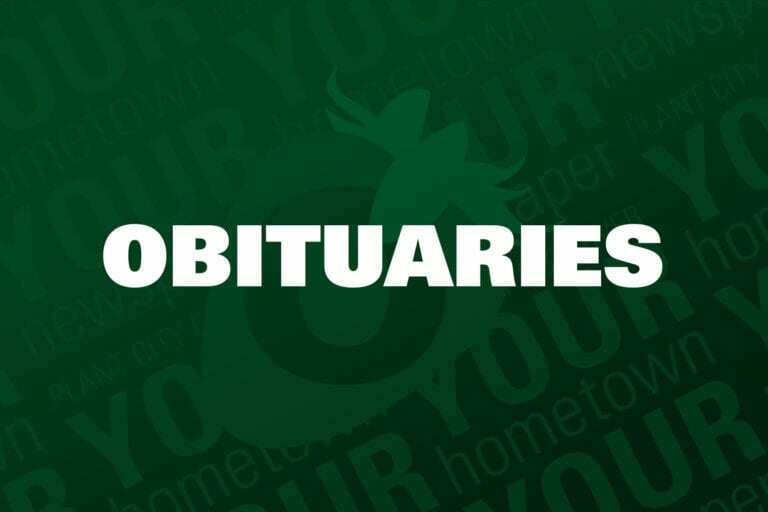 Darwin Robart, 78, of Plant City, passed away March 20, 2019. Survived by son Craig, granddaughter Cheyenne and great granddaughters Grace and Autumn. Celebration of Life Service at 3 p.m. on March 29 at Grace Point Presbyterian Church, Plant City, FL.